Statins may help lower the level of low-density lipoprotein (LDL), i.e. the bad cholesterol in the blood, and Statins help reduce its production in the liver. High levels of LDL cholesterol can lead to hardening and narrowing of the arteries (atherosclerosis) and cardiovascular disease (cardiovascular disease CVD alias). Statins are usually offered to those who were diagnosed with CVD, or who have a family history of CVD tend to develop within 10 years. How the use of Statins for cardiovascular disease? Cholesterol is important for the body to be able to work well, but too many levels of bad cholesterol (low-density lipoprotein or LDL) is also not healthy. The levels of bad cholesterol in the body can be reduced with the use of statins. The high levels of bad cholesterol in the blood can cause a buildup of fat in the arteries. These conditions may increase the risk of developing cardiovascular diseases such as coronary heart disease (which triggers angina and heart attack) and stroke. If you have ever had a heart attack or stroke, using Statins would be useful to reduce the risk of other events. If you have peripheral artery disease, it is recommended to use Statins to help slow the progression of the disease. Even if Your health condition is fine, or exposed to a high risk of cardiovascular disease, you may be prescribed statins, for example, if you have a family history of cardiovascular disease. Statins may help lower your risk. A study also suggested the use of Statins to help reduce the risk of a stroke if you are over 65 years old. The body will always produce cholesterol, so when You stop using statins, cholesterol levels will likely rise. If you are prescribed statins, you must use it every day. The performance of a Statins will increasingly feel the benefits if used in the long term. Latest searches from a study found four new experiments and update the follow-up data at three trials included in the review. As many as 18 controlled trials be included randomly. Later, 14 trial recruited patients with a certain disease (increased lipids, diabetes, hypertension, microalbuminuria). All causes of death were reduced due to the use of a Statins; the appropriate combination of CVD/CHD/stroke was fatal and non-fatal. A reduction in levels of revascularization is also visible. Total cholesterol and LDL cholesterol decreased in all trials, but there is evidence of the effects of heterogeneity. There is no evidence of serious harm caused by the use of statins. The evidence to date shows that early prevention with Statins tends to be cost-effective and can improve the quality of life of the patient. The latest findings using data of individual patient meta-analysis shows that these benefits are similar in their (less than 1% per year) are low-risk against cardiovascular disease. 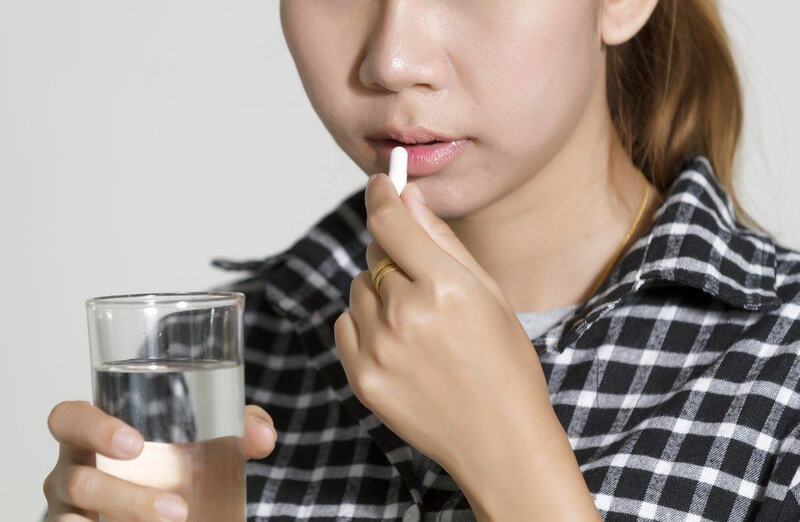 It is important for you to drink the appropriate prescription medications on a regular basis. Typically, the Statins be drunk at night, when most of the cholesterol produced in the body. Check with your doctor or pharmacist if you have to use statins. If a risk factor is simply the age, you do not need to use statins. 0 Response to "The use of Statins for cardiovascular disease "